As the biggest town and the capital of Germany, Berlin has plenty of transport options, whether it is the local transport within the city and the surroundings or the international transport. Public transport in Berlin includes buses, trams, U-Bahn (subway), S-Bahn (trains) and regional trains as well as ferry services. The public transport is mostly run by the Berliner Verkehrsbetriebe (BVG); the exception is the regional train system which is run by Deutsche Bahn. The bus network in Berlin consists of 150 day-time bus lines and 54 nigh-time bus lines. Night buses are marked with an N in front of the bus number, metro buses are marked with an M in front of the bus number and they run approximately every ten minutes. 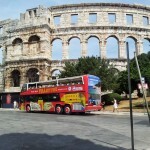 Along with the day-time and nigh-time buses there are also 13 express bus lines which are mainly used to go to the airport and to connect the suburbs with the city centre; express buses have fewer stops than the day-time or night-time buses. 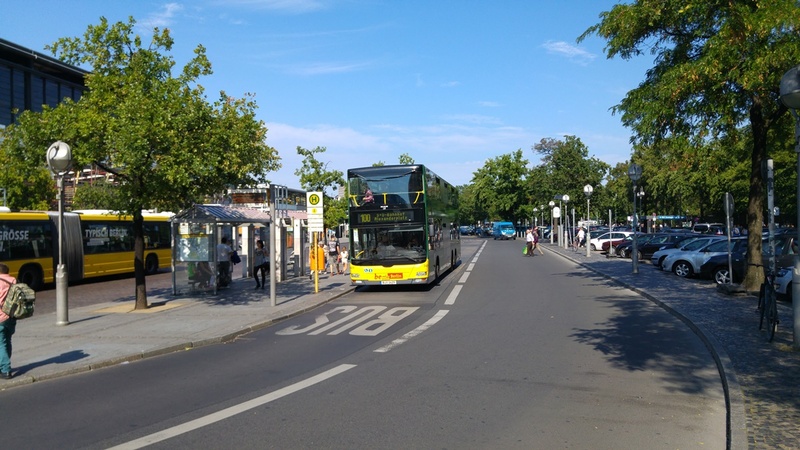 The most famous express bus is the TXL bus which connects Tegel airport and Alexanderplatz. Berlin public buses have wheelchair access. Berlin is divided into three travel zones: A, B and C. Zone A includes the urban area, zone B goes to the city boundaries and zone C includes the city surrounding areas. 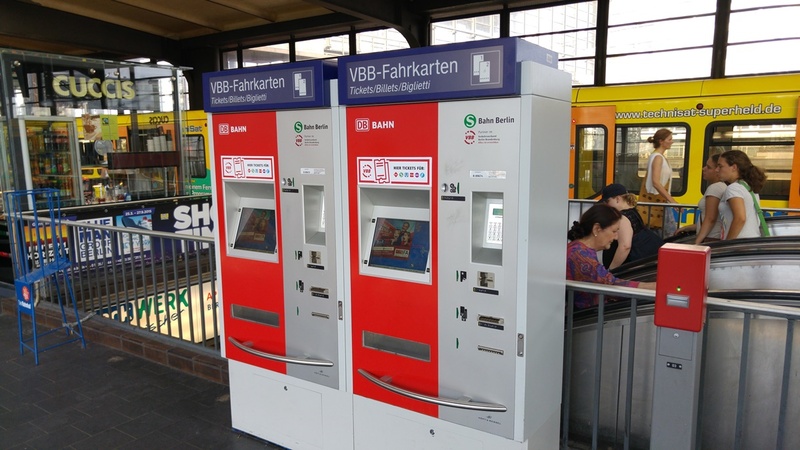 The tickets for all three zones can be bought at the ticket machines which can be found at all S-Bahn and U-Bahn stations; the tickets at the ticket machines located at tram stations can be bought using coins only. Larger stations have counters at which tickets can be purchased. It is also possible to combine tickets covering zones AB, BC and ABC. Single tickets for all the three zones which are valid for a one-way ride of 2 hours maximum. All the tickets must be validated before the journey; if not validated, one must pay a penalty of 40 euros if caught by a travel inspector. If you have a bycicle and want to take it on any of the public transport means, you have to pay an additional charge of 1.80 euros. Dogs on public transport means have to be leashed and wear a muzzle. 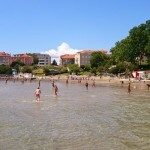 What is especially interesting for tourists is a WelcomeCard which is available in two, three and five days form and can be used for the zones AB and ABC. What is particular about this card is that using it you get significant discounts for visiting some museums and theatres. There is also the WelcomeCard Berlin Museum Island which is valid for 72 hours and it includes access to the museums of Museums Island in Mitte (Berlin’s centre). These tickets/cards can be purchased at ticket offices, ticket machines, some underground sations or on the bus and tram from the driver. If you want to see the main as well as other sights in Berlin and use the public transport means at the same time, the most popular are the bus lines 100 and 200. These are double-decker buses which offer a great view of the city. You can get on and off these buses as many times as you want, but within a period of two hours and in one direction. 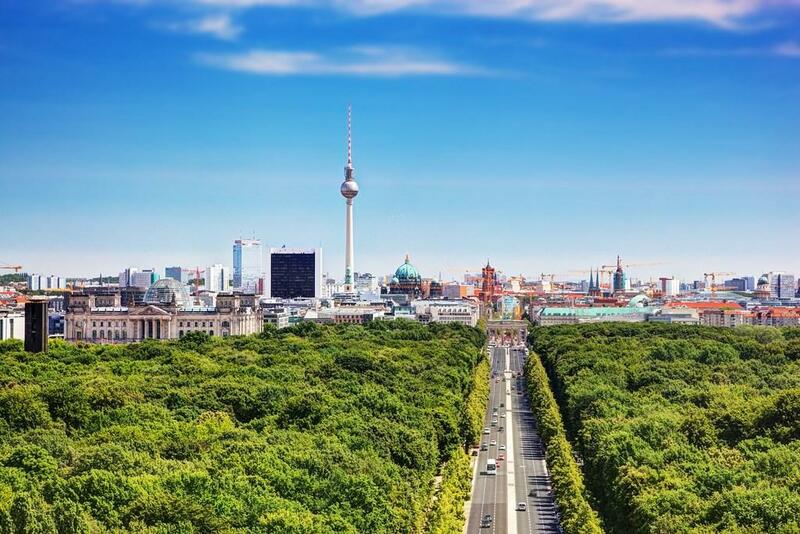 Taking a ride on one of these lines means you get to see some of the most popular sights like the Berlin cathedral, the Brandenburg Gate, the Zoological Park, the Victory Column and many more. To drive with line 100 or 200 you need a day ticket or the WelcomeCard, alternatively you can by an A ticket if you only use the bus between two stops. 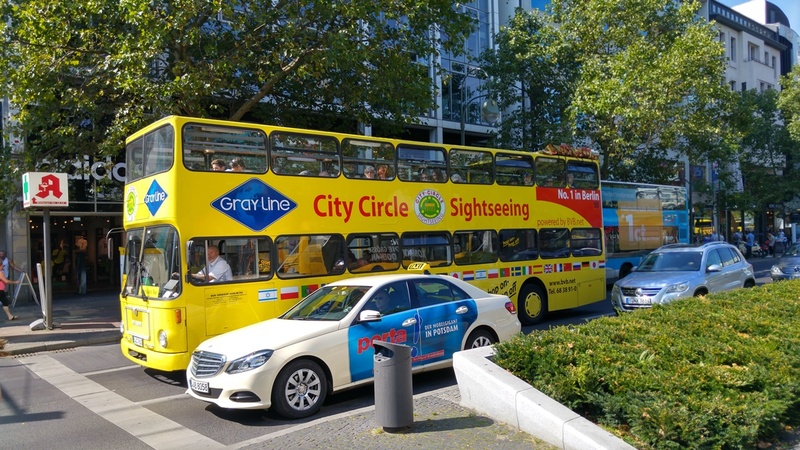 As mentioned above line 100 and 200 is the cheapest way for a sightseeing trip in Berlin, but before you get to exited you might want to consider these issues which we discovered when testing the service our selves. At the top floor of the bus there is no air-condition, and as the buses are closed it gets very hot sitting on the first floor. Bare that in mind on hot summer days. If you want to sit at the first seats at the top floor of the bus, you will have to get on the bus at the starting station, otherwise you can be more or less sure they are taken. Travelling by bus within Germany has only recently become popular and it is also very economic. Berlin is every day connected with other German cities by long distance bus lines. 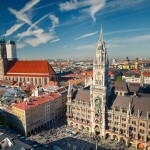 There are many low cost bus companies offering trips from Berlin to Munich, Dresden, Stuttgart, Hamburg, Leipzig, Frankfurt, Bonn, Bremen and more. National buses from and to Berlin depart from and arrive to a large coach terminal called Zentralen Omnibus-Bahnhof (ZOB). Besides the ZOB, there is the second main bus station in Berlin, Ostbahnhof Bus Station, which is located east of Alexanderplatz. There are two airports in Berlin and they are all very well connected by public buses. Berlin Tegel Airport can be reached by the buses TXL, 109, X9 and 128. All these buses depart app every ten minutes from the airport. The TXL represents a direct bus line connecting Tegel Airport and the Alexanderplatz which is the centre of eastern Berlin although it passes through western Berlin. It takes 40 minutes to one hour to get from Tegel Airport to Alexanderplatz. This bus also stops at the main bus terminal in Berlin, Haptbahnhof. In order to go to and from Schönefeld Airport, these are the bus lines to take: 171, 162 and the N7 which is the night bus. From Berlin Schoenefeld airport there is only very few direct connection to Kiel, so the best alternative is to go from the airport to the main train station or bus station in Berlin and then catch either a bus or a train from there on. The train is the more expensive version but also the fastest solution for this travel combination. (If you are landing at Berlin Tegel, same applies).